Great Insurance deals no matter what you drive! Van Insurance that lets you get on with the Job! Todd Insurance are capable of providing you with an insurance policy that is tailor made to your individual needs as a client. We believe that having an insurance policy in place that covers you against life’s unforeseen events is vital, providing you with a peace of mind that is priceless. Our team of insurance brokers are experienced in providing all aspects of insurance cover and can work with you to obtain the perfect policy for your circumstances. We’re an insurance broker in Belfast that likes to go above and beyond for our clients so contact us today to discuss your needs with one of our insurance professionals. Our insurance policies are designed to provide you with the level of cover that you require to meet your personal risk profile. We specialise in all forms of motor insurance including providing cover for cars, vans and motorcycles and can provide you with a great deal, regardless of the vehicle you drive. 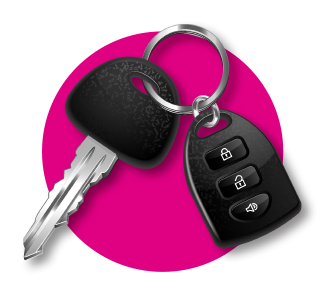 We also specialise in providing key cover in Belfast to protect against the likelihood of your keys being lost or stolen, in addition to travel and home insurance policies for those clients who are looking to obtain cover for every aspect of their life. Our insurance policies are affordable and represent value for money so if you’re looking for cheap insurance in Belfast, speak to a member of our team today. Todd Insurance are an experienced broker who are well versed in all aspects of insurance and are capable of searching the market to match you with the best insurance companies in Belfast. 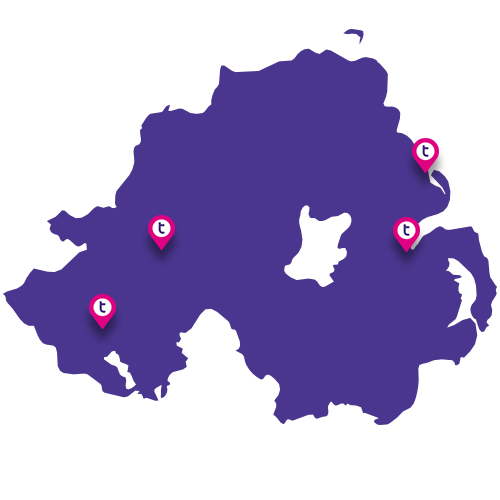 We cover the entirety of Northern Ireland as a UK insurance broker and can work with you to construct a bespoke policy that is the perfect fit for your needs. If you’re in the market for a new insurance policy, call us today to speak to a member of our team or submit your contact details online to request a call back. Our insurance professionals are on hand to discuss your requirements with you and provide the advice you need. if you would like to speak to one of our insurance professionals on the phone, just leave your details and we would be delighted to help. you can also call in or email us.